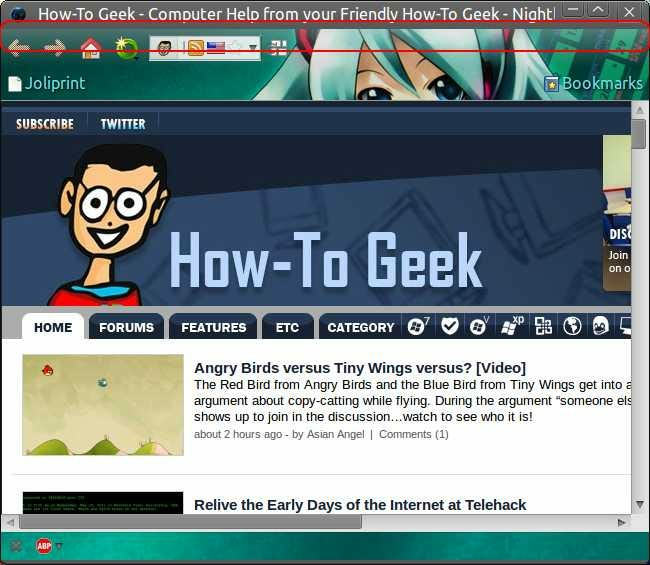 There is no doubt that multiple tab browsing is a wonderful thing, but what if you want to conserve some vertical screen real-estate? 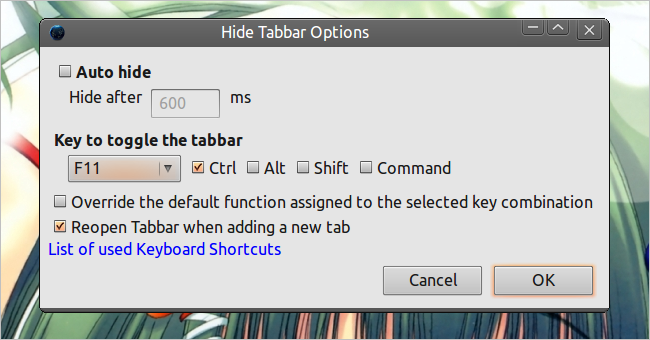 Now you can hide and show the Tab Bar in Firefox as needed with a customized keyboard shortcut using the Hide Tabbar extension. Here are the options for the extension. You can quickly customize how Hide Tabbar works to make it fit in nicely with your other keyboard shortcuts. 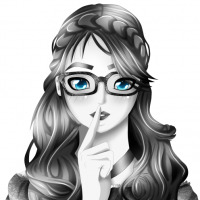 If you love the idea of an auto-hide feature, then you can enable that as well with a custom time setting. As you can see there are a lot of keyboard shortcut combo options available. 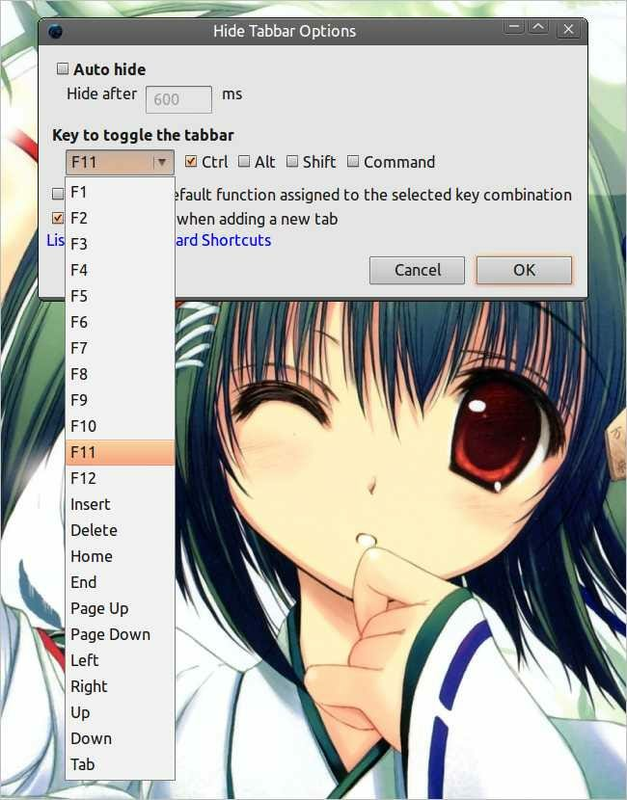 We decided to experiment and shorten things up a bit more on our system by setting the “hide tab bar trigger” using only the Page Up Key without a combo (which worked perfectly well).